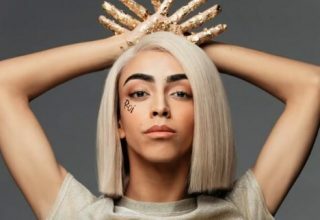 Home 2019 Who is your Favorite in Destination Eurovision 2019? 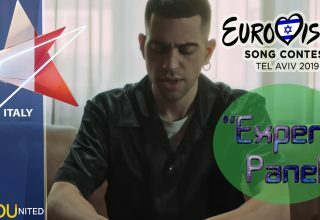 Who is your Favorite in Destination Eurovision 2019? 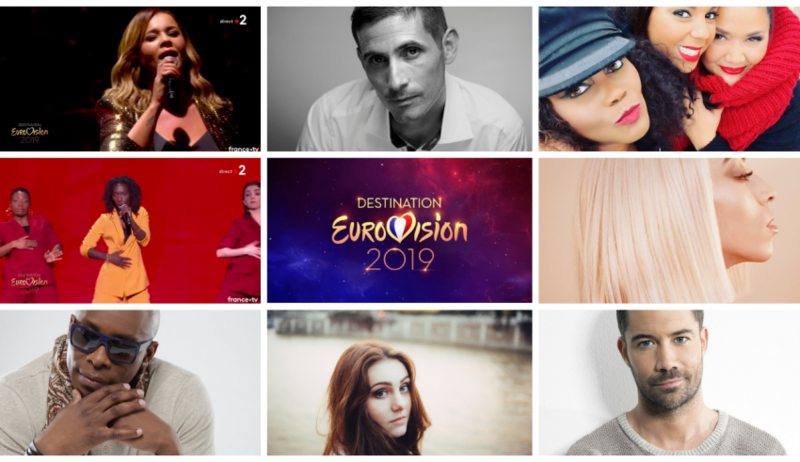 The two Semi-Finals are done, we now have the eight acts that are going to take part in the Finale of Destination Eurovision 2019. 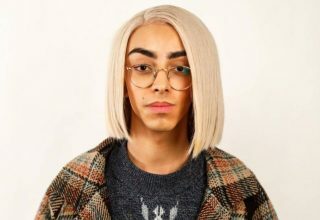 The winner is going to represent France in the Eurovision Song Contest 2019. 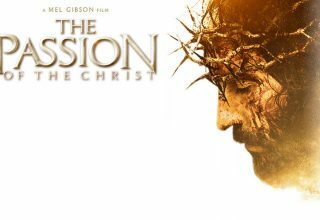 Several favorites are still in the running but some new favorites have emerged so anything is possible. on Sat, January 26th, we will know the winner so that gives us a few days to see who should win. 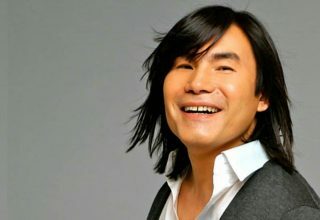 To help you remember, we added the links to the songs that are still in the running for your viewing & listening pleasure. 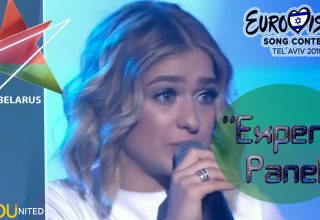 These eight acts managed to gather enough points from the juries and televoters and qualified from the Semi-Finals. 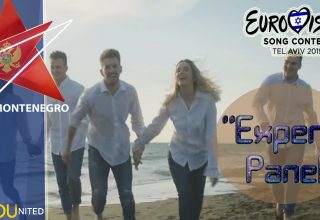 But only one of them can go to Eurovision and the French viewers have a difficult task ahead of them, trying to find the song that will make them proud and bring home a good result in Tel Aviv, Israel. We would now like to hear from you. 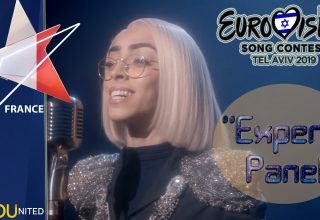 Who should win it all for France next Saturday and win the honor to fly the French Flag at Eurovision? Vote in our poll below and let us know.